One day trips in Chennai are very famous as there are many fantastic spots. We are discussing top 10 10 Perfect One Day Trips from Chennai. You can visit there with your friends and family. Chennai boasts several picturesque and rustic locations nearby that make up for an excellent 1-day or weekend trip. You can enjoy a wide variety of activities there, ranging from exploration and hiking to birdwatching and boating. Lets see 10 perfect places in Chennai where we can enjoy a one day trip. 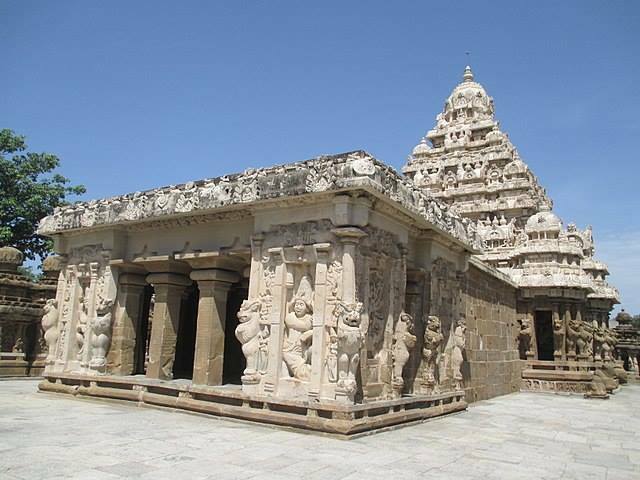 Golden City of Thousand Temples is yet another name given to Kanchipuram. Evidently, the place houses several temples that make it an excellent 1-day trip from Chennai for the seekers of spirituality. For bird watching, the Vedanthangal Bird Sanctuary is available. Visit the Devarajaswami Temple, Ekambareswarar Temple, Kailasanathar Temple, Kamakshi Amman, Kumarakottam Temple, and Varadharaja Perumal Temple to witness a captivating architecture, meditating, and attaining inner peace. Enjoy exploring the famous rock-cut temples of Mahabalipuram, which are built on the Dravidian style of architecture, on your weekend getaway or 1-day trip from Chennai. Krishna’s Butter Ball, a giant boulder balanced on a vertical rock is also a fascinating spot to pay a visit. 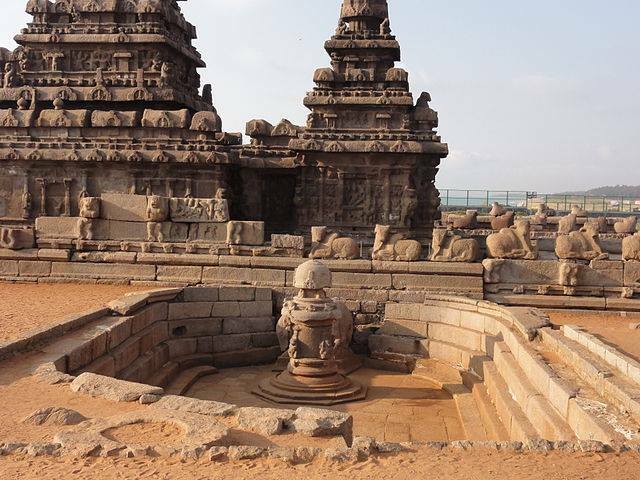 You can enjoy adoring the descent of the Ganges bas-relief, visiting the Shore Temple and examining the five Pancha Rathas, which are listed on the UNESCO’s heritage list. Boating is available at Madras Crocodile Bank and Mahabalipuram Beach. Sitting about a 2-hour drive away from Chennai is the scenic hill station of Nagalapuram. Famous for its authentic Andhra cuisine and pilgrimage sites, Nagalapuram offers a number of bird watching, camping, and hiking opportunities for adventure seekers. You need to keep a camera with you while hiking in the scenic hills of Nagalpuram to capture all the captivating glimpses offered by mother nature there, including picturesque glimpses of the waterfall and beautiful sunset views. Camp the night away on the top of the hill. For those with an undying love for beaches, Pondicherry is an excellent getaway option from Chennai. The local Tamil culture can be witnessed via the gajra and mogra flower markets, and the Dravidian-styled temples. From watersports to yoga, there are several activities available. 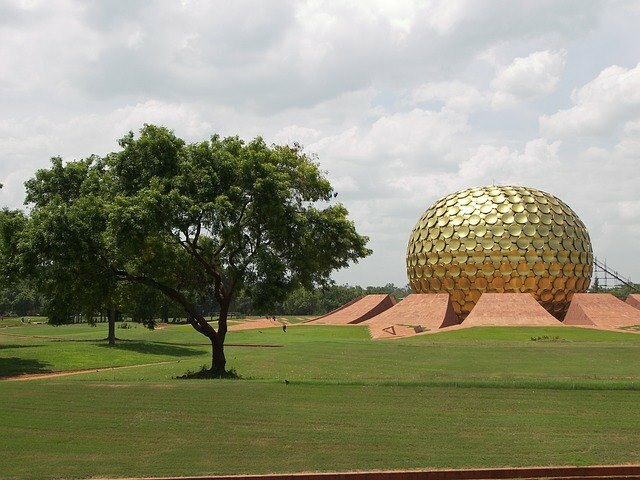 Visiting the Aurobindo Ashram, built by Mirra Alfassa and Sri Aurobindo is a must for anyone visiting Pondicherry. In order to witness the reminiscent of the European culture, one can spare a visit to The White Town. Why river rafting is a must do in Rishikesh? Which lake is the second largest saltwater lake in India? Yup, it is the Pulicat Lake. 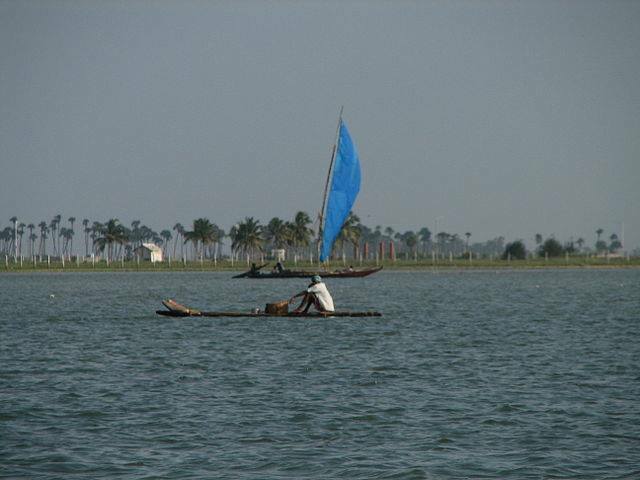 Located on the Coromandel Coast, Pulicat Lake offers some of the most mesmerizing sunrise and sunset views. Take a look into the region’s colonial history with the Dutch Fort and nearby cemetery. One can get to enjoy boating at the Pulicat Lake while catching awesome glimpses of flamingoes, kingfishers, and storks. There is a plethora of eateries here to satiate your cravings for coastal meals too. 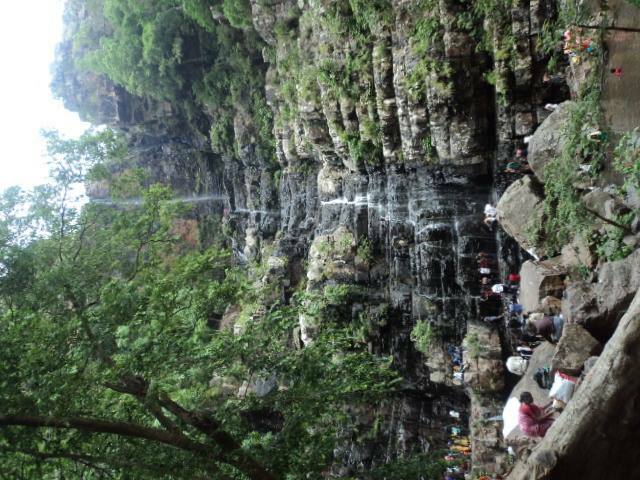 Yet another great place to visit near Chennai on a one-day trip is Talakona Falls. 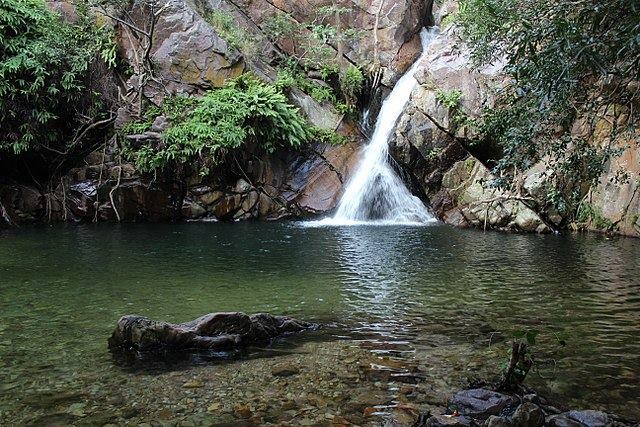 Enjoy sightseeing nature at its best and getting all soaked up in the falling water here. Sitting amidst dense forests, Talakona Falls waterfall has a gigantic height of over 250 feet. According to the popular belief, the water of the Talakona Falls has medicinal properties, which are able to cure several diseases. You will enjoy the trekking to this place with your friends and colleagues. Tirupati is one of the most-visited places in Chennai by both 1-day escapers and travelers from all over the country. The location has a rich culture, several heritage sites, and marvelous shrines at offering to visitors. 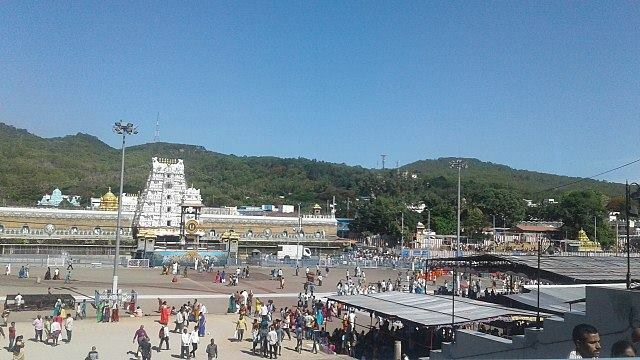 The most famous temple at Tirupati is Sri Venkateswaraswamy Temple. For adventure seekers, trekking and camping alongside the local rivers are available. One can also visit the parks for admiring a variety of exotic flora and fauna species. Another best 1-day trip from Chennai is the Tiruttani, which houses the 2,000 years old Tiruttani Murugan Temple. You need to climb the 365 stairs to make an entry to the Tiruttani Murugan Temple. Each step represents each day of the year. Each year, hundreds of thousands of devotees of Lord Kartikeya visit to the holy place for paying their respects to the Hindu deity. Moreover, travelers from around the world visit in great numbers to witness the might of the holy shrine. 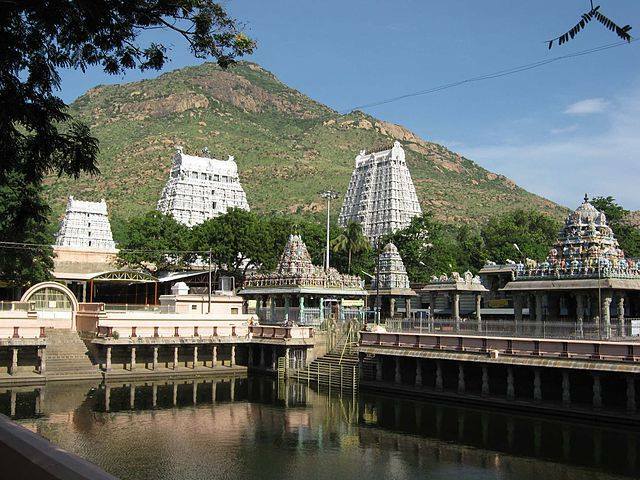 There are several great places to enjoy at Tiruvannamalai. Though it makes up for an excellent 1-day spiritual escapade from Chennai, you can also make it a 2-day or 3-day trip due to a galore of nearby attractions to visit. Sri Ramana Ashram, Sri Seshadri Swamigal Ashram, and Yogi Ramsuratkumar Ashram are there to meditate, practice yoga, and study the Vedas. For adoring nature, Annamalai Hills is a great option. Don’t forget to pay a visit to the Arunachaleswarar Temple while there. 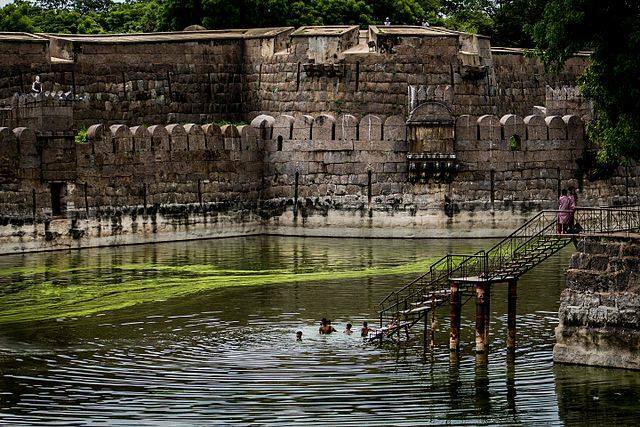 Anyone with a love of exploration needs to visit Vellore. From historical monuments to museums and temples, the place has a wide variety of places available for exploration. Plus, there is the Amirthi Zoological Park that houses picturesque waterfalls and exotic plants. Dedicated to Goddess Mahalakshmi, the Sripuram Golden Temple is a must-visit site at Vellore. Vellore Fort and temple is among the most visited sites at the location.